"We expect the Russian government to look at all options available to expel Mr. Snowden back to the U.S. to face justice for the crimes with which he is charged," the White House National Security Council spokeswoman Caitlin Hayden stressed. 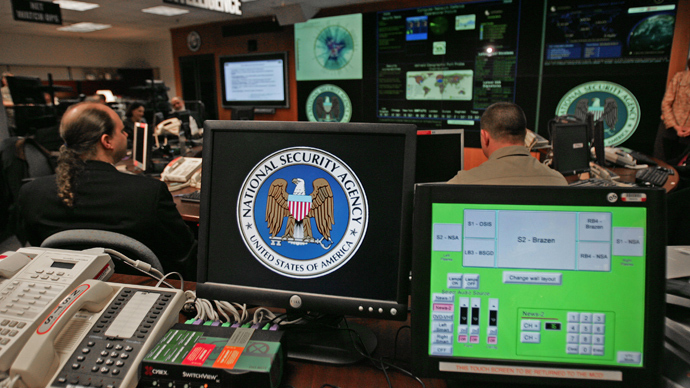 However, a senior Russian lawmaker stressed that Washington should not expect Moscow to extradite Snowden. "Ties are in a rather complicated phase and when ties are in such a phase, when one country undertakes hostile action against another, why should the United States expect restraint and understanding from Russia?" Aleksey Pushkov, head of the foreign affairs committee in the lower house of parliament, pointed out to Reuters. RT’s Gayane Chichakyan indicated that in its official statement, Hong Kong government centers on the revelations rather than on the leaker. June 5: First batch of leaks revealed by the Guardian. June 10: US DOJ starts communicating with Hong Kong counterparts. June 14: US authorities charge Snowden under the Espionage Act and issue a warrant for his arrest. June 15: US requests Hong Kong to provisionally arrest Snowden. June 17: Hong Kong authorities respond that the matter was under review. June 19: US Attorney General Eric Holder calls Hong Kong Secretary for Justice Rimsky Yuen, stressing the importance of the case. June 21: Hong Kong asks for more information about the charges and evidence in the case. June 23: Hong Kong authorities notify the US that Snowden has left the country. In Sunday’s press release, announcing that Snowden has left Hong Kong, the island government acknowledged that the US was aware of discrepancies. “Snowden left Hong Kong …on his own accord for a third country through a lawful and normal channel… [as there was] no legal basis to restrict Mr Snowden from leaving,” the release read. Earlier the US State Department issued a statement warning the countries of the ‘Western Hemisphere” about reports that Edward Snowden might be looking refuge in the region and urging them to not let the whistleblower in and assist with returning him to the US. The announcement by the Justice Department came as US authorities revoked Snowden’s passport, according to several US officials who spoke with the media on condition of anonymity. "As is routine and consistent with US regulations, persons with felony arrest warrants are subject to having their passport revoked," Jen Psaki, State Department spokeswoman said in a statement. "Such a revocation does not affect citizenship status." Snowden left Hong Kong and is "bound for the Republic of Ecuador via a safe route for the purposes of asylum." 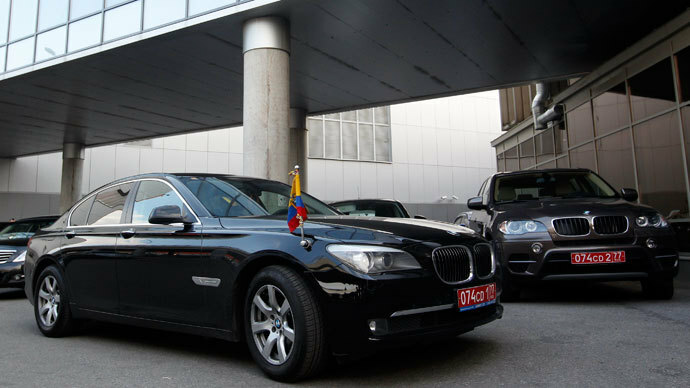 Ecuador is currently considering Snowden's bid for asylum. 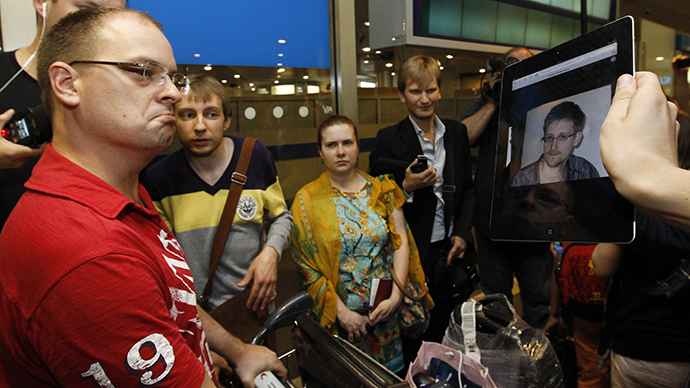 En route to his final destination, whistleblower Edward Snowden made a stopover at Moscow’s Sheremetyevo airport. Due to the absence of a Russian visa, he allegedly stayed overnight in a hotel in the airport's transit zone. On Monday, he was expected to fly to Cuba before changing planes to Ecuador. However, Snowden has not been seen aboard the plane to Havana, although two seats had been checked in under his name, RT's Egor Piskunov reported. 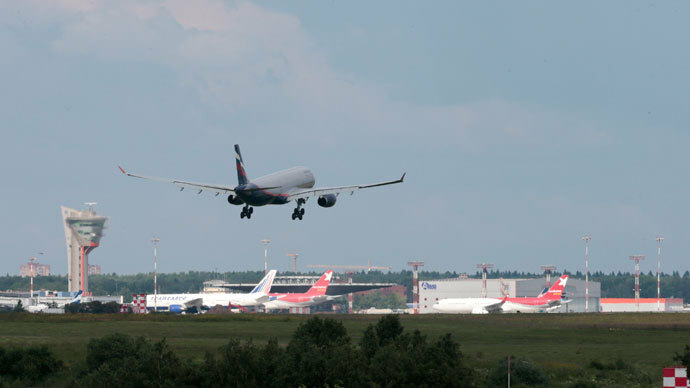 The plane departed from Moscow’s Sheremetyevo airport. Snowden has been charged by the US authorities with theft of federal government property, unauthorized communication of national defense information and wilful communication of classified communications intelligence to an unauthorized person. The last two charges fall under the US Espionage Act.